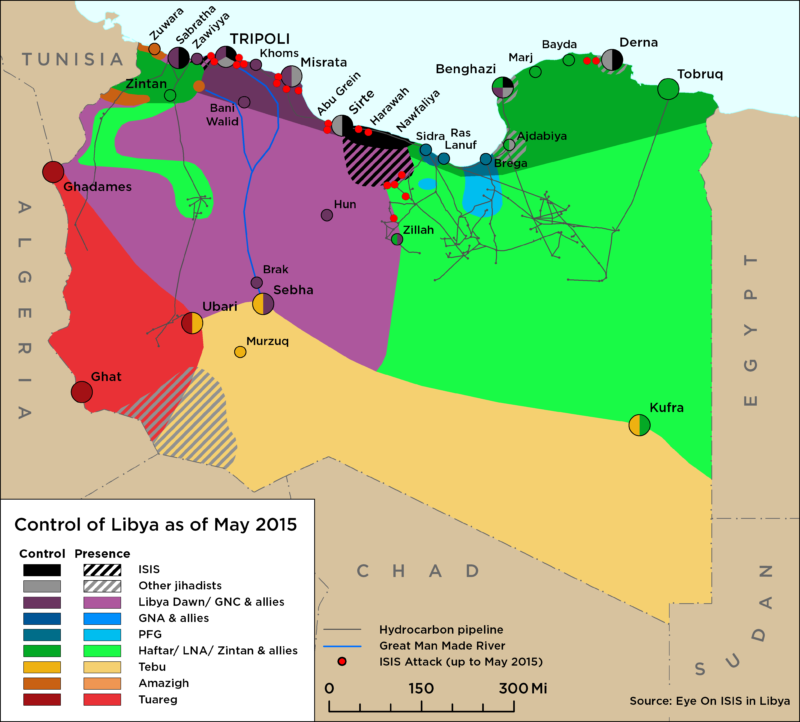 On 14 June, unconfirmed reports suggest ISIS and Benghazi Defence Brigade fighters were spotted near the village of Harawa, 50 km east of Sirte. Libyan National Army al-Saiqa Special forces are said to have mobilized to the location in response to the reports. 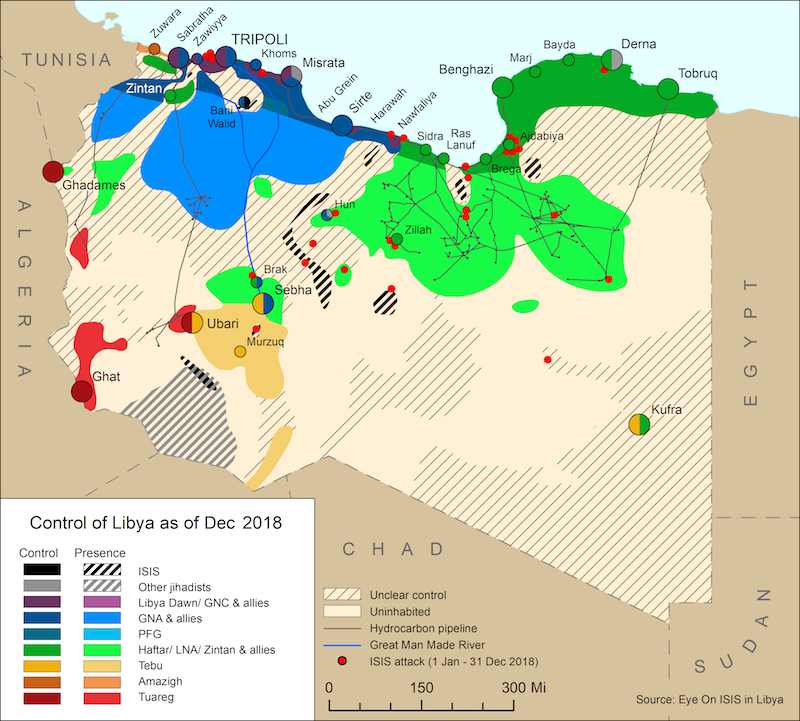 On 16 June, the Libyan National Army (LNA) claimed to have captured al-Qaeda linked Ansar al-Sharia commander Safian bin Kamou during a raid in northern Derna. On 14 June, two senior leaders of the Benghazi Defence Brigade (BDB), Ahmad al-Tajouri and Faraj Shaku, were allegedly killed by airstrikes as they moved from Bani Walid to the Oil Crescent. On 13 June, U.S Africa Command (AFRICOM), in cooperation with the Government of National Accord (GNA), conducted a drone strike killing an alleged member of al-Qaeda in the Islamic Maghreb approximately 50 miles southeast of Bani Walid.